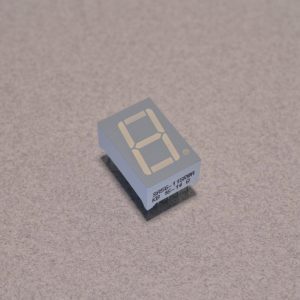 This basic 7 Segment Display is perfect for displaying single digit numbers and even includes a decimal point. 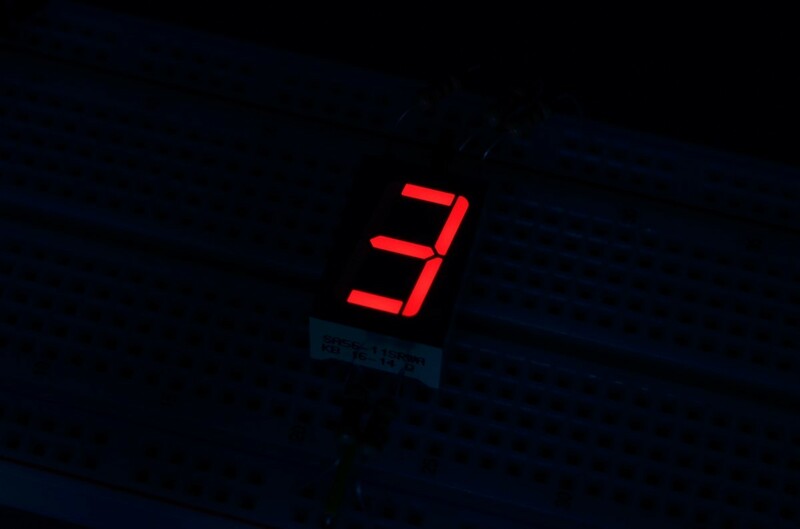 The LEDs in this display are wired to have a common anode with individual cathodes. 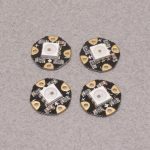 The digit height is 14.3mm (0.56”) and the overall dimensions are 12.8 x 19.3mm (0.5 x 0.75”). 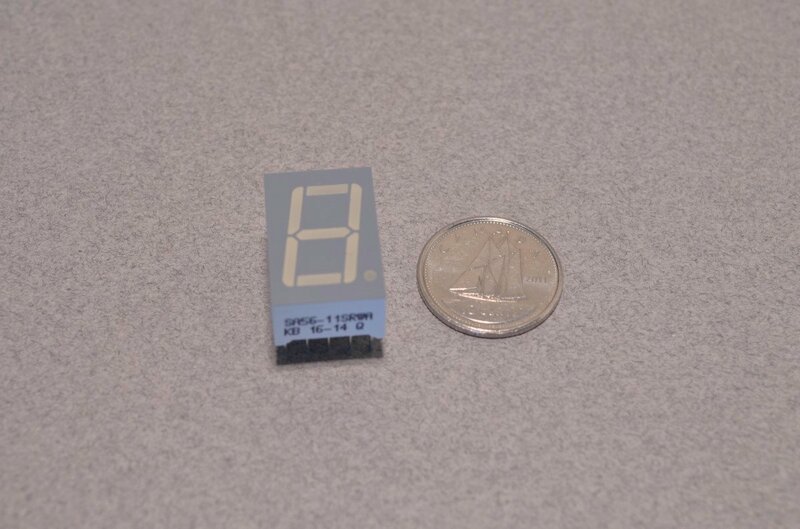 The display is breadboard compatible and will slot right in across the middle of any standard breadboard. 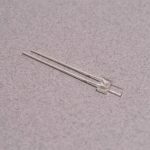 SKU: LEDS-012. Category: Segmented. 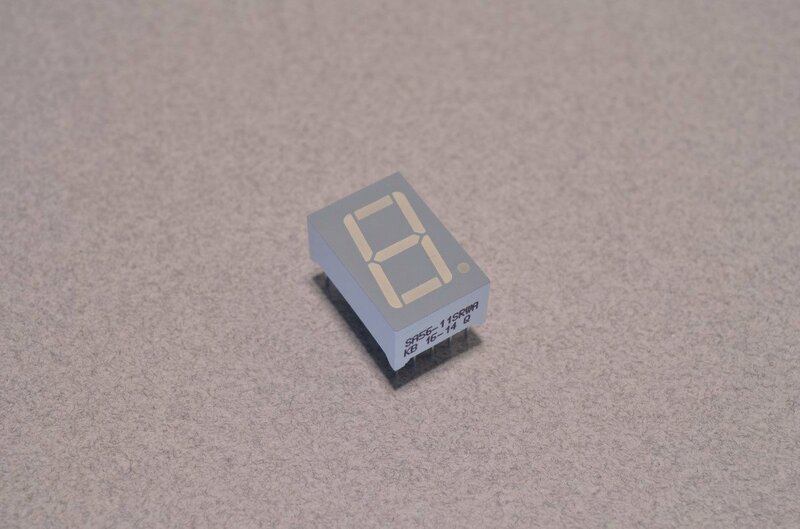 Tags: 7 Segment, LED, Light Packet.